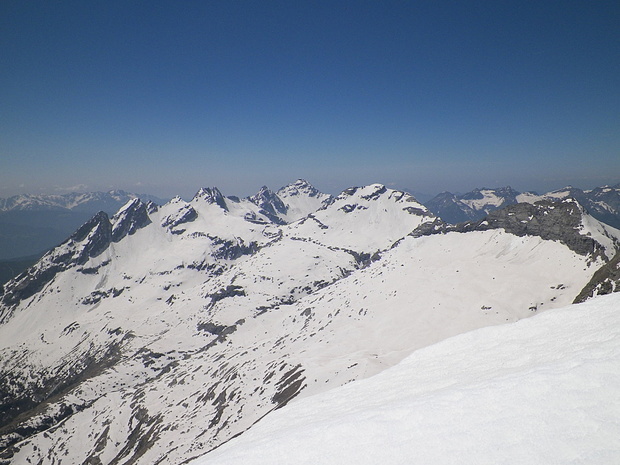 Cima d'Örz 2706 m 8876 ft. Pass in 2 hike reports, 14 photo(s). Pass in 4 hike reports, 18 photo(s). Peak in 7 hike reports, 404 photo(s). Peak in 4 hike reports, 131 photo(s). Peak in 7 hike reports, 276 photo(s). Peak in 6 hike reports, 66 photo(s). Peak in 6 hike reports, 21 photo(s). Peak in 2 hike reports, 64 photo(s).